Are Australians really prepared to let the Great Barrier Reef die? All over the world the Great Barrier Reef is making front page news. 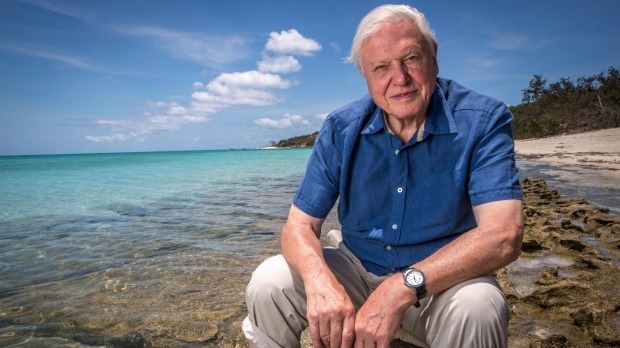 The world is watching how Australia exercises its duty of care over this most loved international icon.’As warming seas kill off one of the world’s natural wonders, researchers are calling for urgent action,’ Britons read in The Guardian newspaper this week. ‘Last chance to save Great Barrier Reef, warn scientists’, the headline read. Inside, a double-page spread with large colour photos was headed, ‘Bare bones: how climate change is bleaching the world’s reefs to death’. In our case, we are arguing that the Minister’s approval of the massive coal mine is inconsistent with Australia’s international obligations to protect the Great Barrier Reef, which is a World Heritage site, protected by UN convention. I don’t believe Australians will let the Great Barrier Reef die. But it will take more than just hopes and goodwill to save it. We will need to convince our politicians that it is time to say no to proposals like Adani’s Carmichael proposal and create a future that is coal free.We need to ask ourselves: are we as a nation so in thrall to the coal industry that we are willing to let the reef perish? This entry was posted in Events local and tagged climate ever, Great Barrier Reef. Bookmark the permalink.